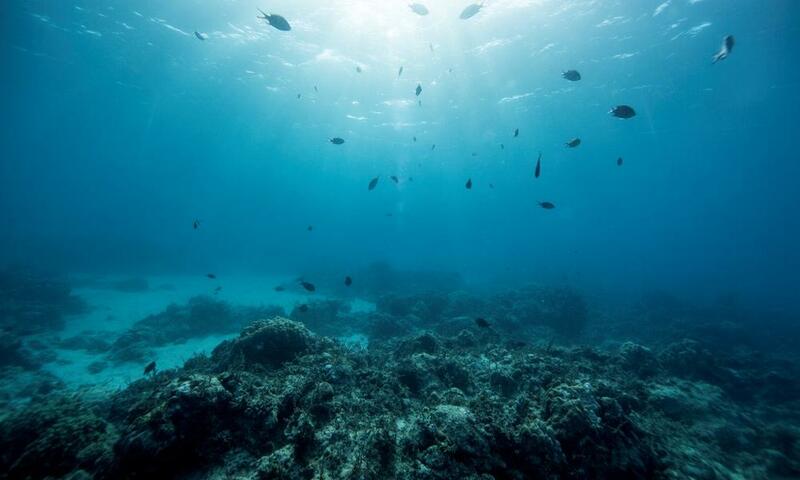 Assessing the Presence of Extractive Industries in Marine Protected Areas and Ecologically Significant Areas in the South West Indian Ocean Region. The recent offshore discoveries of oil and gas deposits in the East-African countries bordering the Indian Ocean – namely Mozambique, Tanzania and Kenya – have significantly changed the general view of the sea and dramatically increased extractive activities in an area that hosts some of the most important biodiversity hotspots in the world and are home to several vulnerable and endangered species. The extractive industry, and particularly oil and gas, can have serious consequences for both wildlife and communities in the South West Indian Ocean region (SWIO) who rely on coastal habitats, particularly those who depend on fisheries for a living. The impacts of a major spill event could be immense, particularly for some of the poorest communities in the world. Species living in these areas are also negatively affected by both the exploration and development phase of the extractives activities. In this regard, a detailed risk and impact study was carried out as part of preparations for the World Bank’s project “Western Indian Ocean Islands Oil Spill Contingency Planning” showing clearly that in all countries there are real risks of small operational spills occurring on a regular basis, and that there have been many such incidents in recent years. Considering the increased interest in oil and gas in the region, WWF has developed this report to examine whether there is any overlap between oil and gas concessions and areas of conservation interest. There is indeed a major overlap of oil and gas concessions and Ecologically or Biologically Significant Areas (EBSA) (28.1%) and Marine Protected Areas (MPA) (8%) in the SWIO-region, particularly in the Northern Mozambique channel, although the region has a very low proportion of MPAs yet. To showcase how we can use financial data to look at the investments that are done in the region, we have used the Norwegian Government Pension Fund (Statens Pensjonsfond Utland) as a case study. Not because the fund has the biggest investments or impact in the SWIO-region, but because the data from the Fund is publicly available. Our results show investments in companies with oil and gas concessions in both EBSAs (10) and MPAs (7) in the SWIO region. Putting aside WWF’s strong concerns about the climate change implications of new and existing oil and gas developments and the serious harm climate change is already causing in this region, at very least specific obligations should be put in place for industries operating in marine and coastal environments within the SWIO. We’re delighted to announce the launch of WWF SIGHT 2.0, the new version of SIGHT.